#08Put an end to all this and use your own artwork for once. 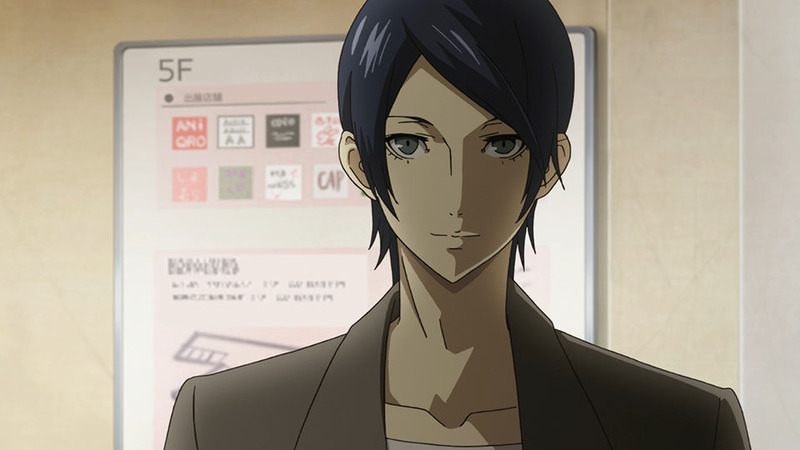 After Yusuke's eyes are opened to Madarame's true motives, he asks to join the Phantom Thieves. 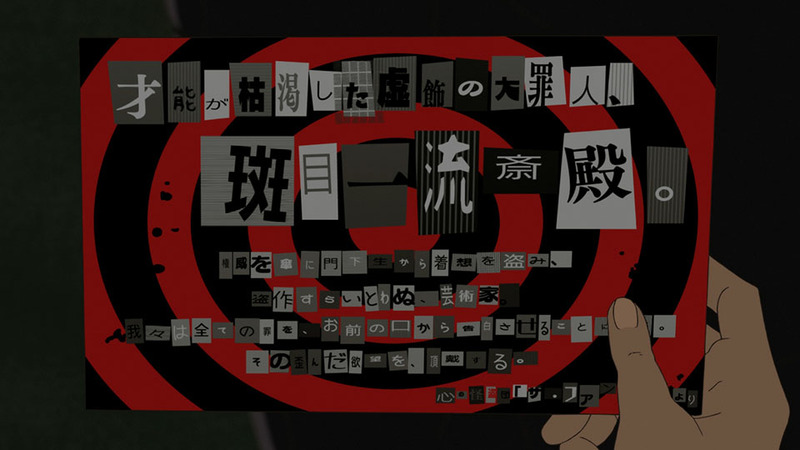 Ren and company leave a calling card and infiltrate the Palace to steal Madarame's Treasure. 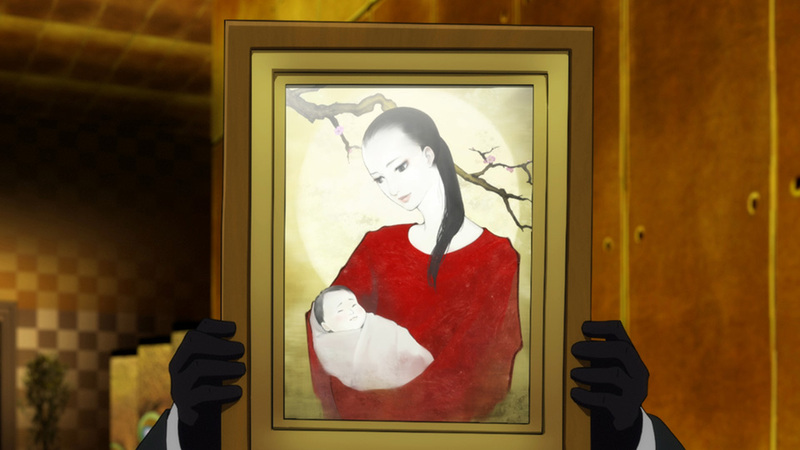 But they find Shadow Madarame waiting for them with a version of his most famous painting, "Sayuri," with the subject cradling a baby.